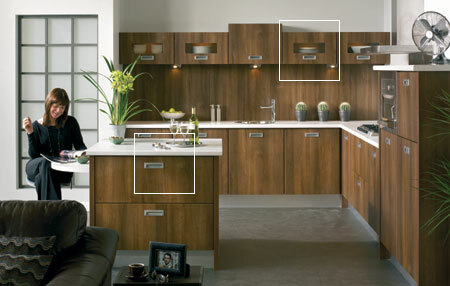 Custom made kitchen furniture manufactured by our team will allow you to define your individual taste and put your personal stamp on your living space. 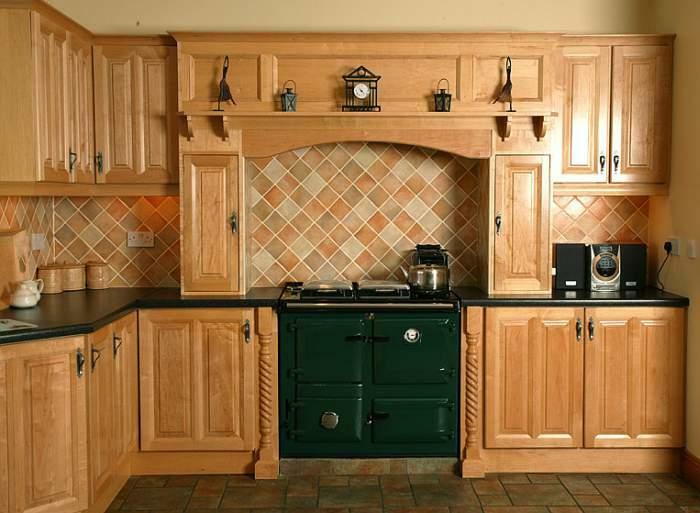 This will enhance the visual ambiance of your house, be it an expansive farmhouse or urban townhouse, thus adding pleasure to the quality that you spend there. 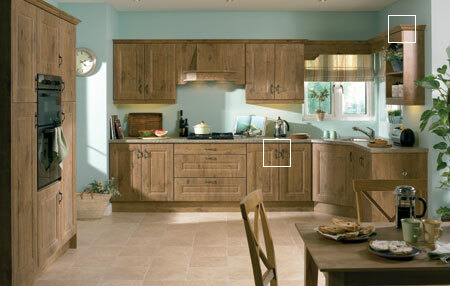 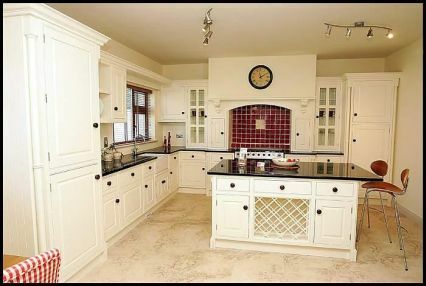 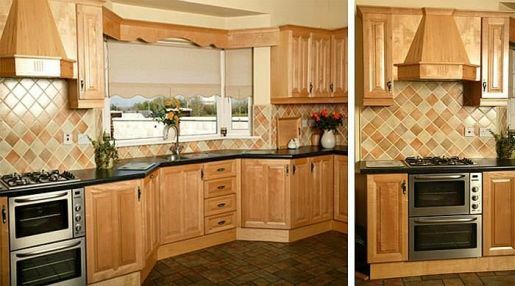 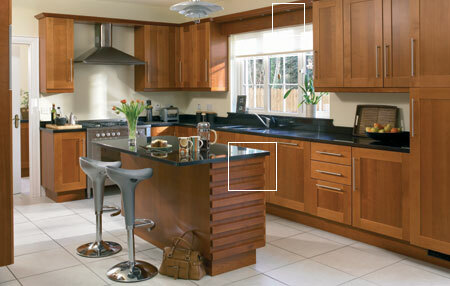 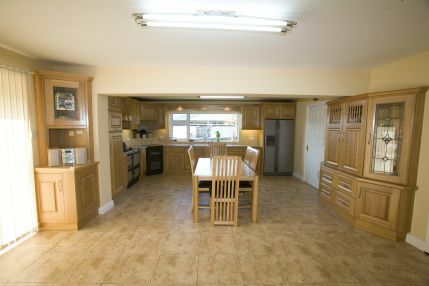 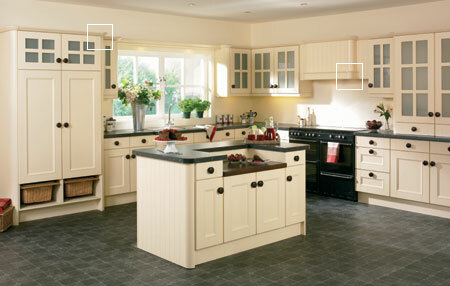 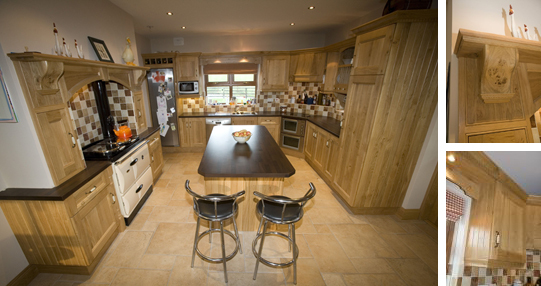 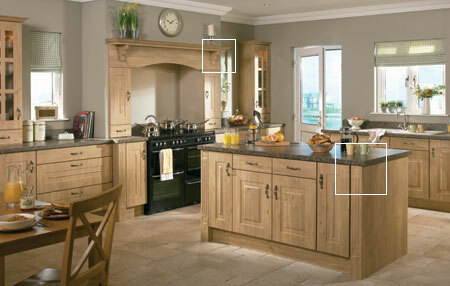 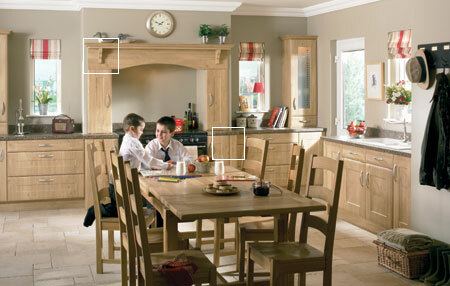 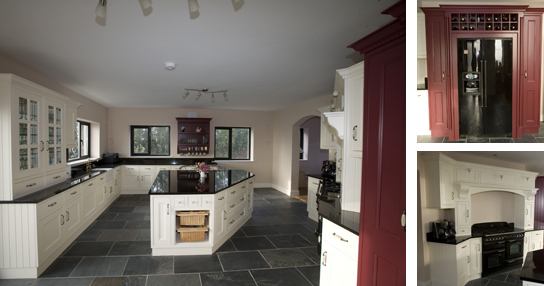 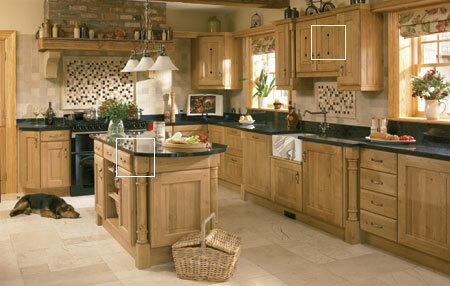 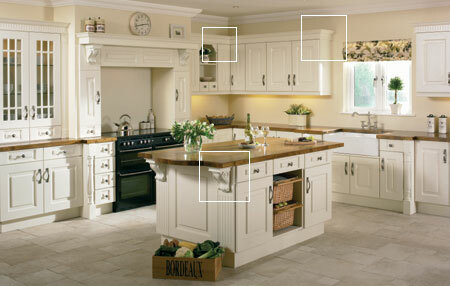 JJ Byrne Cabinet Making Ltd are renowned for their professional appearance and durability. 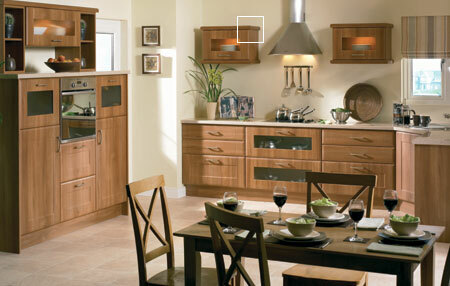 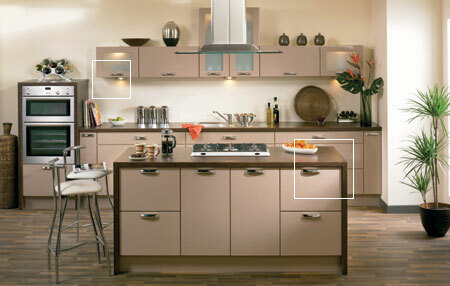 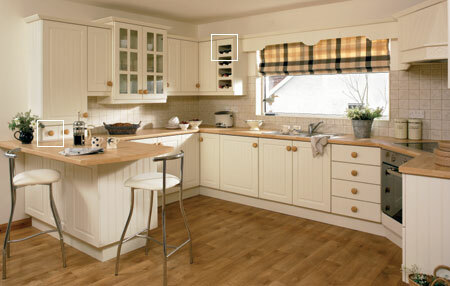 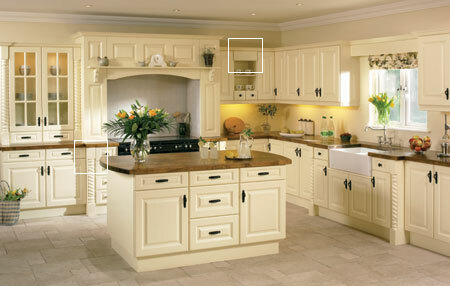 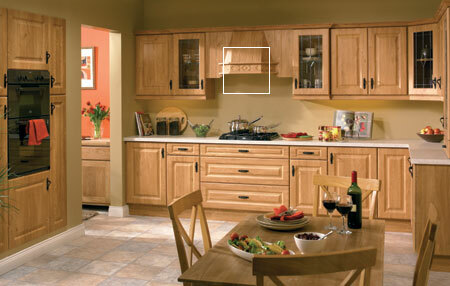 Each kitchen is specifically designed to the customer's requirements. 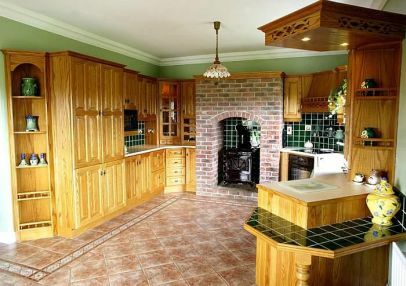 All the kitchens are handcrafted. 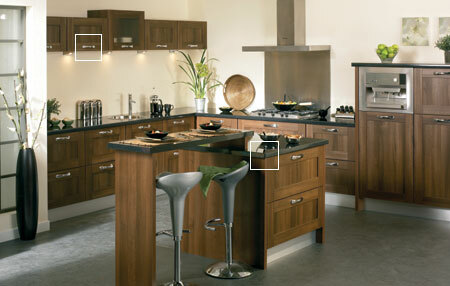 There is a wide variety of wood to choose from including pine, oak, maple, beech, alder, cherry, chestnut and mahogany. 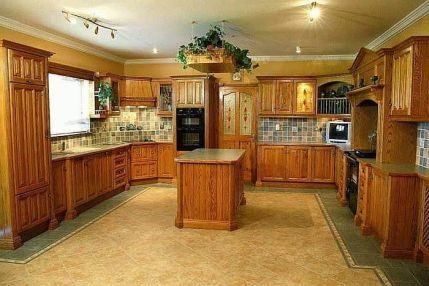 Click on the thumbnails below to enlarge images of Kitchen units and cabinets.